See album for ascent - aim to be half way over at 7.5km, and on orbital prograde before 20km. 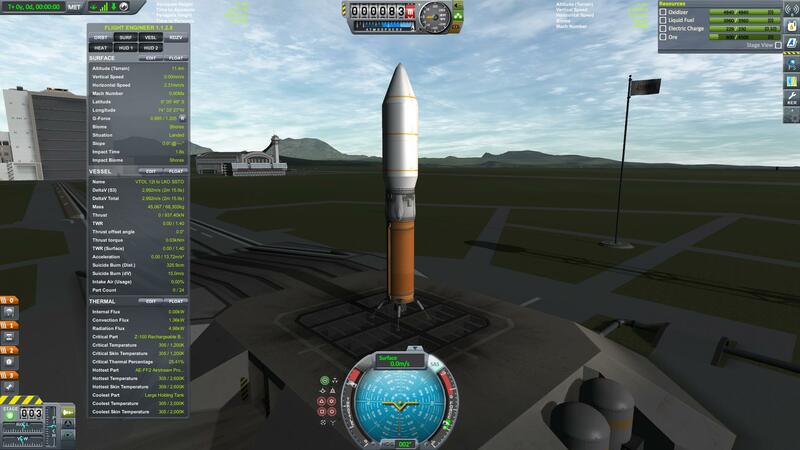 A stock rocket called 12t to LKO VTOL SSTO. Built with 24 of the finest parts, its root part is probeStackLarge.